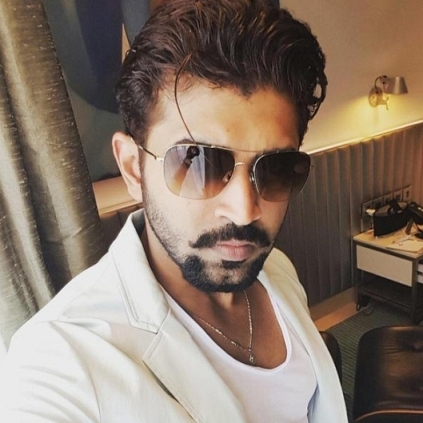 OFFICIAL: ARUN VIJAY'S NEXT ALONG WITH KARTHIK SUBBARAJ'S FILM! The teaser of Arun Vijay's Thadam, directed by Magizh Thirumeni, was well received by the audience, which was very promising indeed. 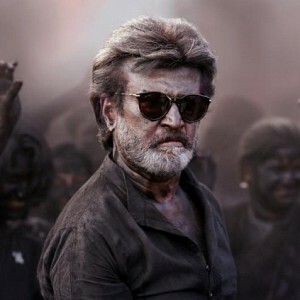 Now, it has been officially confirmed that this intense action thriller will hit the screens on April 14, for Tamil New Year. 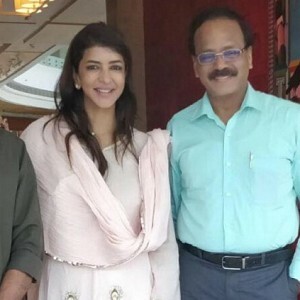 The film's dubbing has kickstarted today (March 2), and the makers are confident about releasing the film for the festive weekend. It should be noted that Karthik Subbaraj's silent thriller, Mercury, starring Prabhu Deva, is also scheduled for Tamil New Year weekend release. 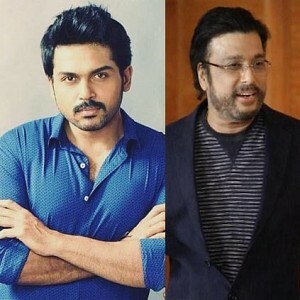 From yesterday (February 17), news has been circulating in social media that reveal the roles played by STR, Vijay Sethupathi, Aditi Rao Hydari, Arvind Swami, Arun Vijay, Prakash Raj and Aishwarya Rajesh in Mani Ratnam's upcoming Chekka Chivantha Vaanam. 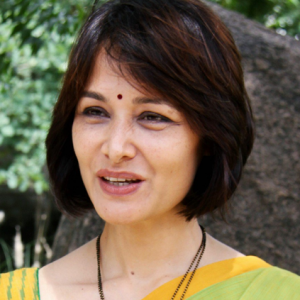 The news also revealed the basic background of the film's plot. When we contacted our sources close to the film to get to the bottom of this, we were informed that none of this information is true, and that the news is a baseless rumour. Neither have the roles nor has the plot background been revealed officially. HOT: Will you free me of the box office madness? 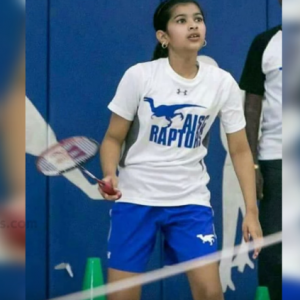 UNSEEN: Actor Vijay visits this school! 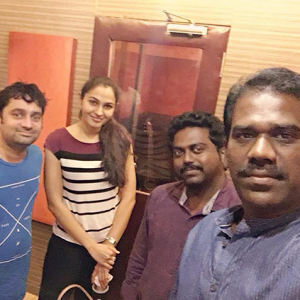 HOT: Andrea sings for this music director! 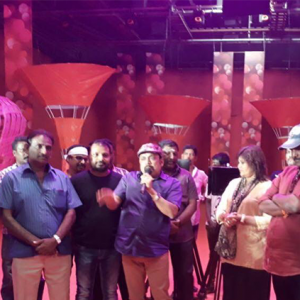 Thambi Ramiah directorial film gets a wrap! 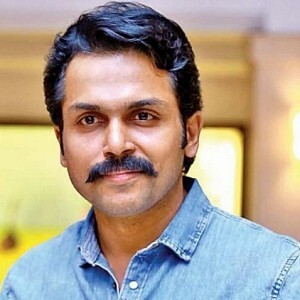 Just in: Big announcement on Karthi's next mega budget film! 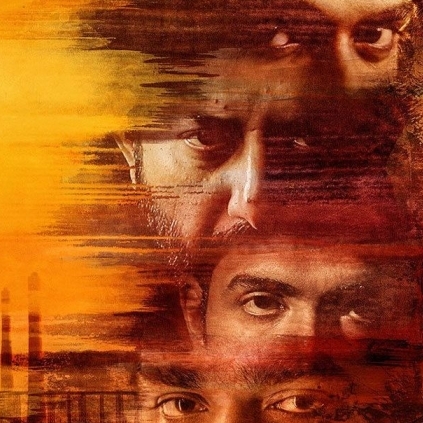 Official: Major announcement from Arulnithi’s Iravukku Aayiram Kangal! Arun Vijay Gets Bruised During The Filming Of A Fight Sequence For Thadam. People looking for online information on Arun Vijay, Magizh Thirumeni, Mercury, Thadam will find this news story useful.